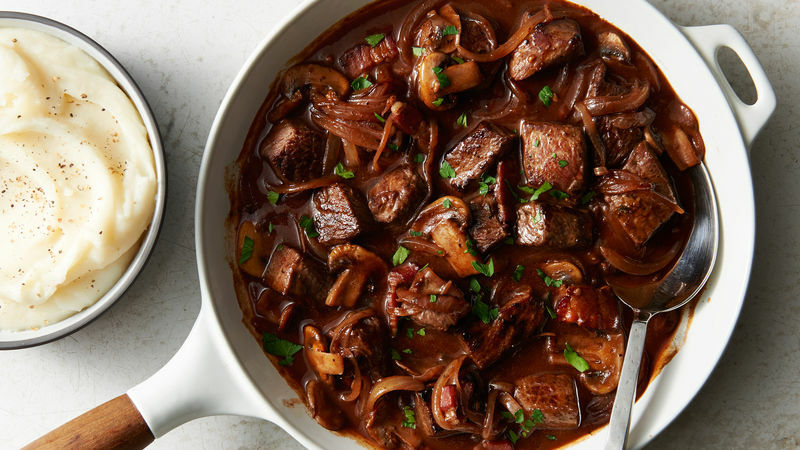 Whether it’s a steakhouse-style meal, a robust French stew or an Italian pasta feast, these stunning yet easy dinner recipes for two look and taste fancy but are a breeze to make. Which means you can turn any night into date night with a delicious home-cooked meal meant to share with someone special. How romantic!